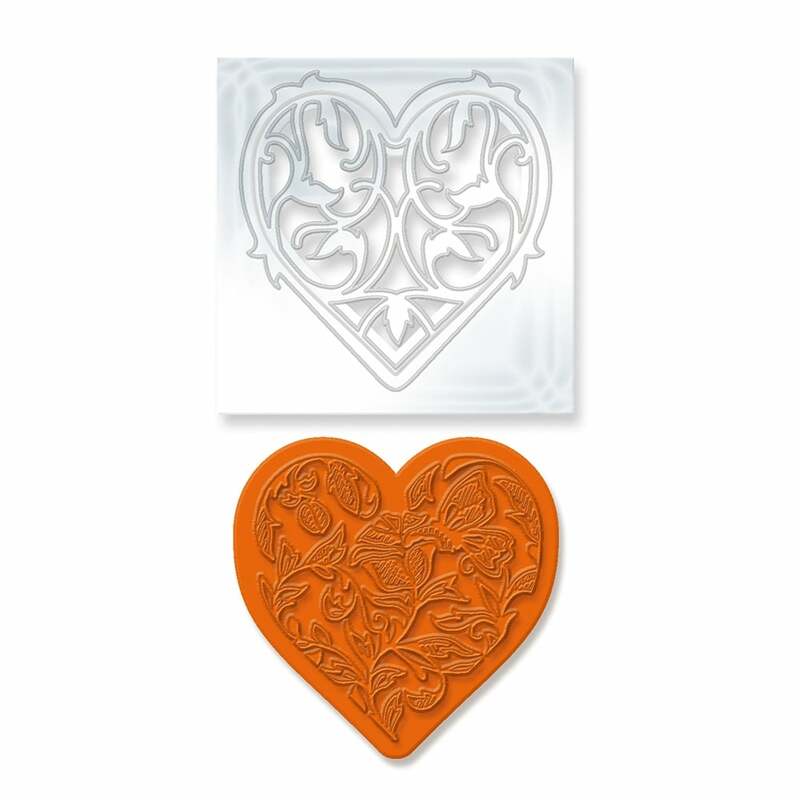 Tonic's Rococo Die and Stamp Collection allows you to create a wonderful butterfly flower heart with one dies and also gives you a matching stamp in each pack. The measurements of the dies can be found on the back of the packaging. All of these sets can be mix and matched so no craft project will be the same.